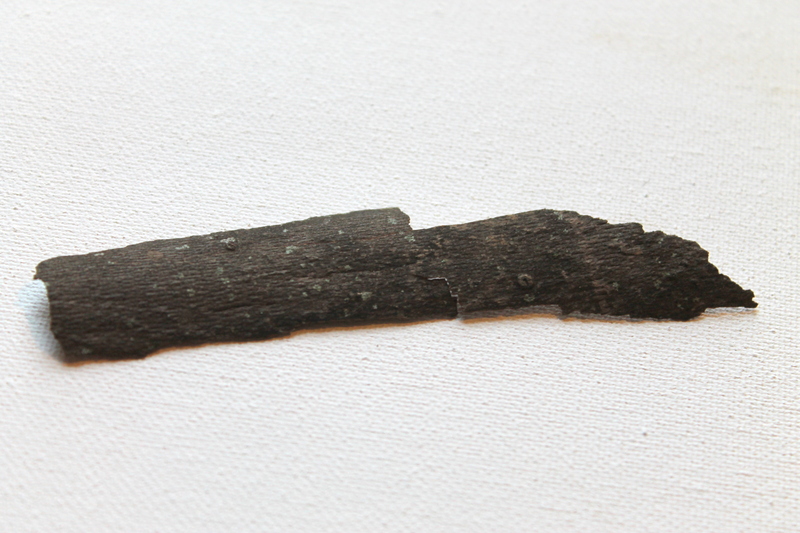 You don’t have to take the bark off the tree, you can find park around the ground from certain types of trees. Check out your local parks. 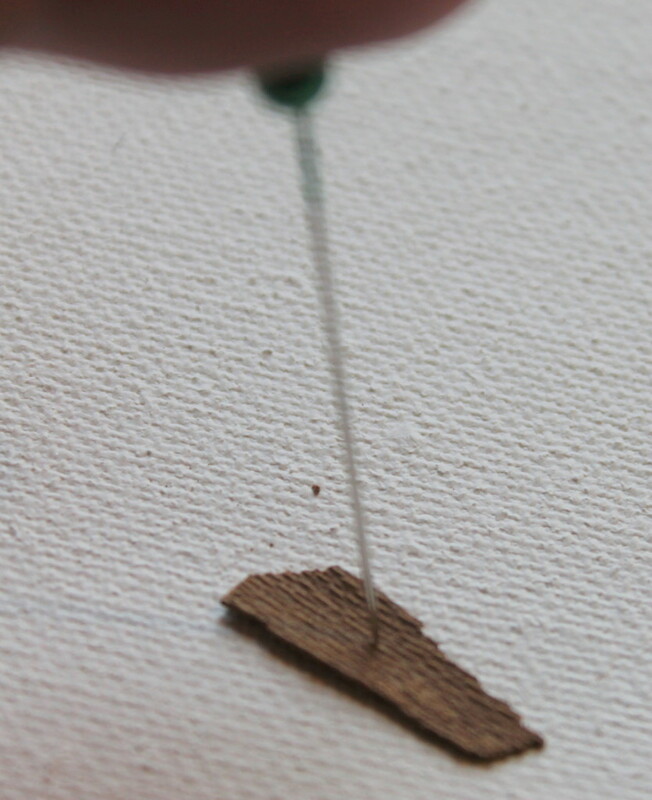 Cut the bark into smaller pieces, just bigger in diameter than the beads. 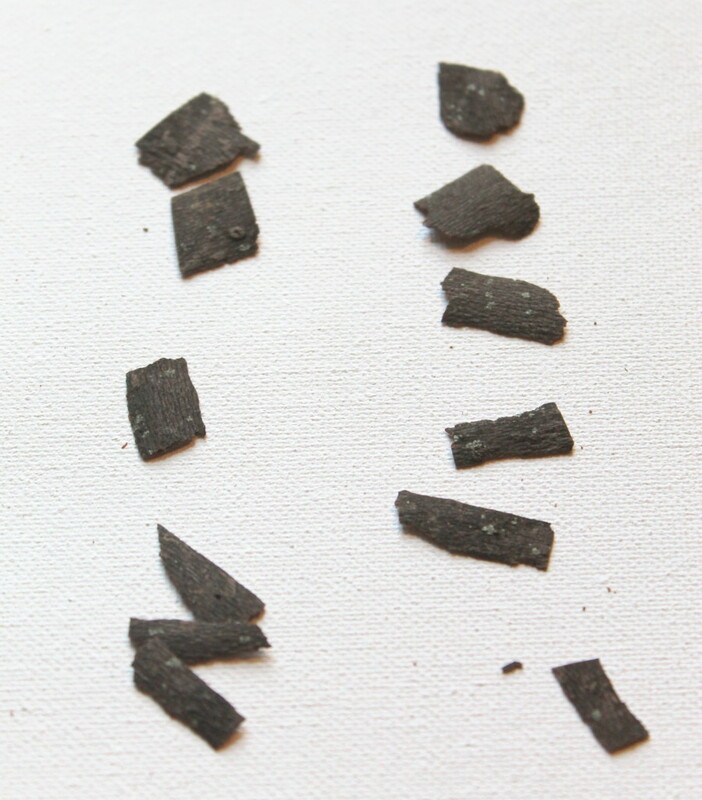 You can use scissors or just break it apart. 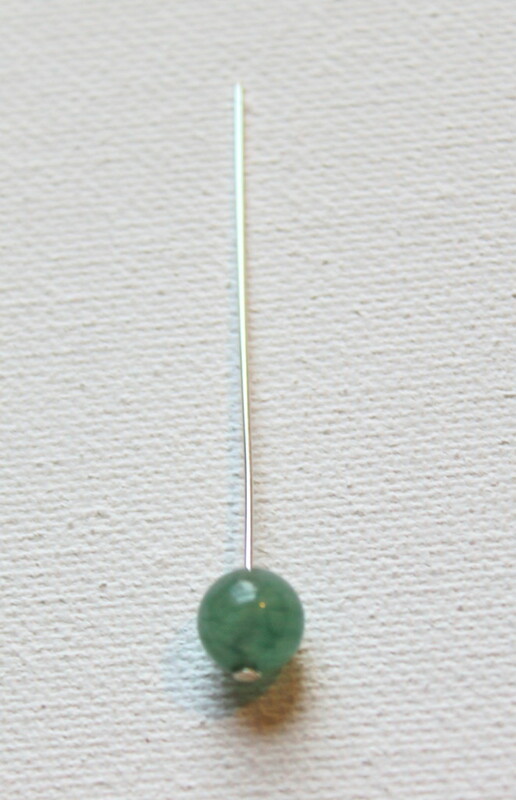 Slide a bead onto a head pin. 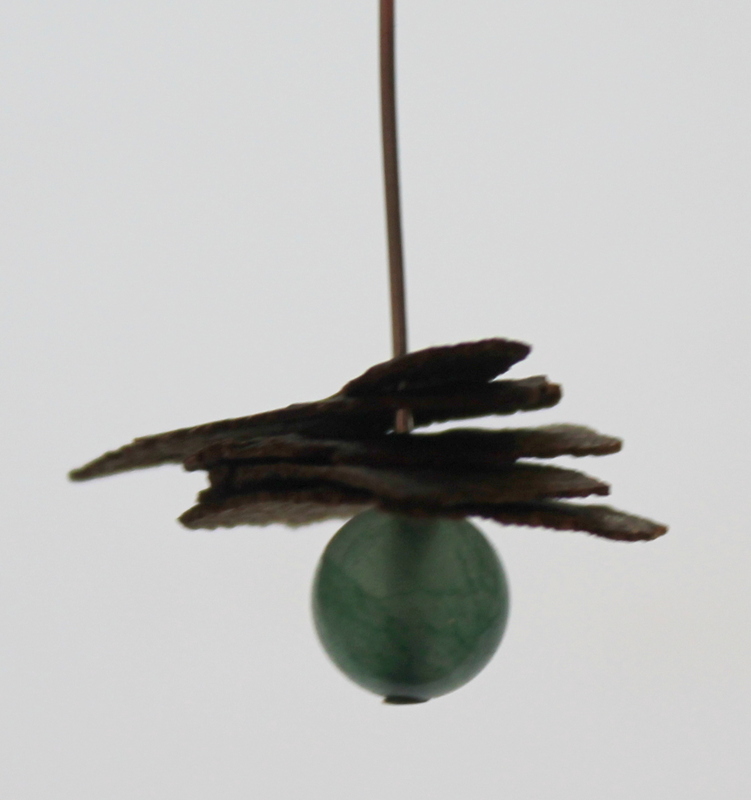 Poke a hole in each piece of bark and slide it on the head pin, one on top of each other. I used 6 pieces of bark stacked on top of each other. Slide another bead on top if you like. Add a wrapped loop. 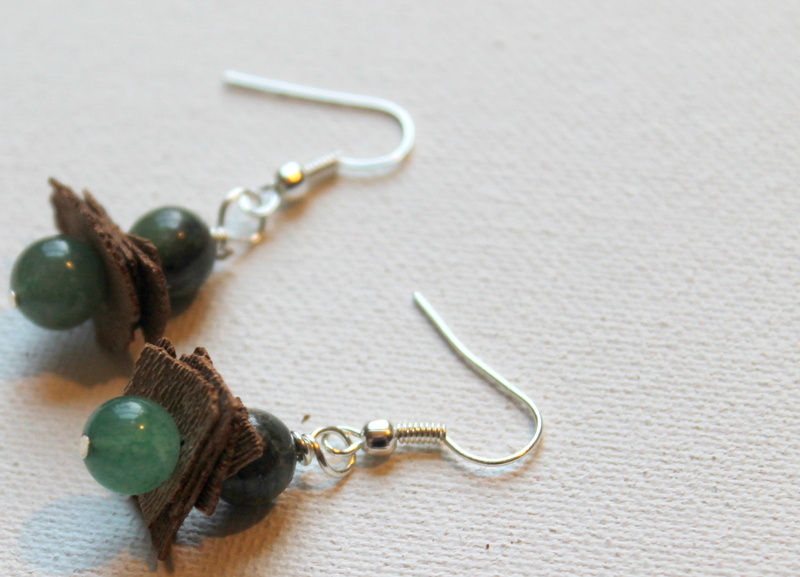 For a video tutorial on how to make a bead dangle, click here. 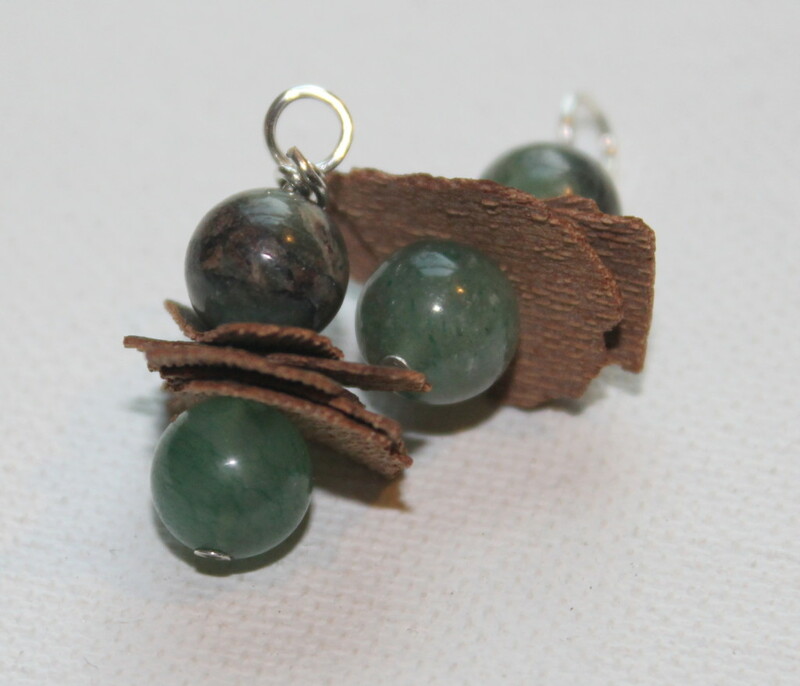 Be careful, the bark can be pretty delicate, in fact, I broke some off when I was making my dangles. Just be gentle and you’ll be fine. 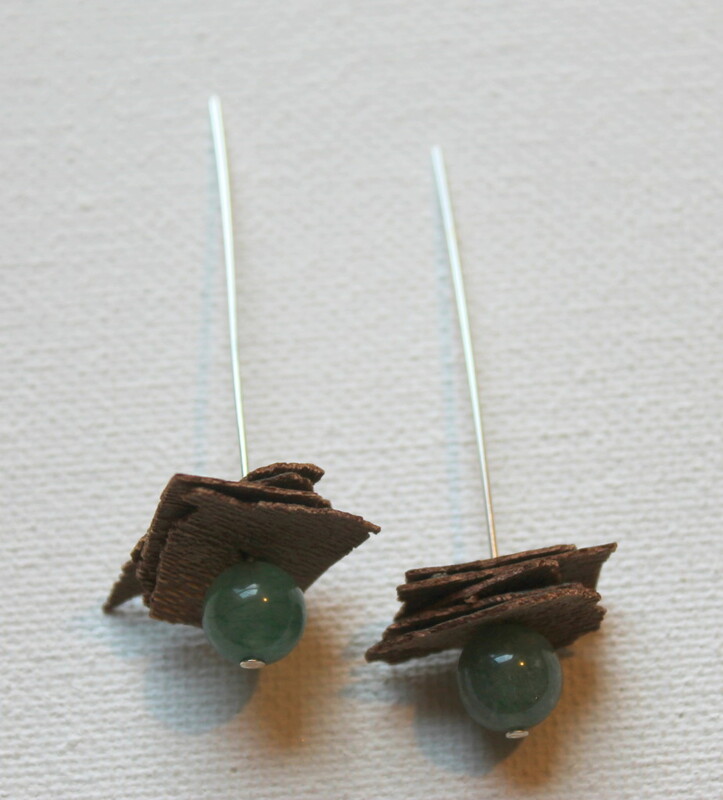 Add an earring wire to each. 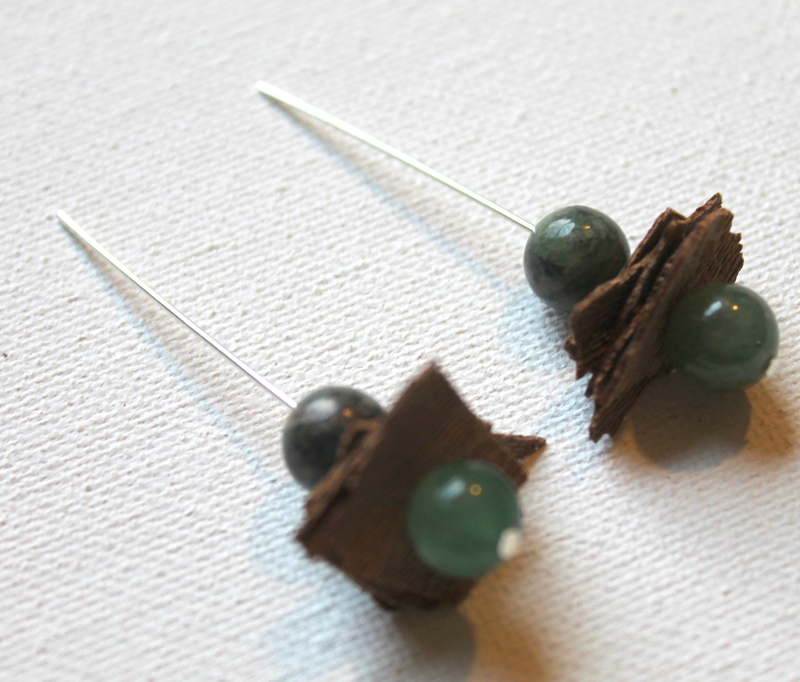 Or you can make your own earring wires. Like this tutorial? 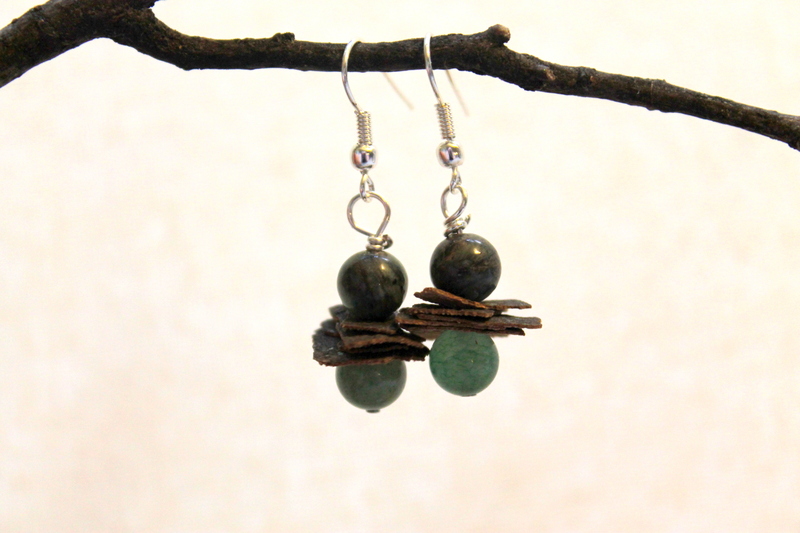 Want more natural jewelry tutorials. 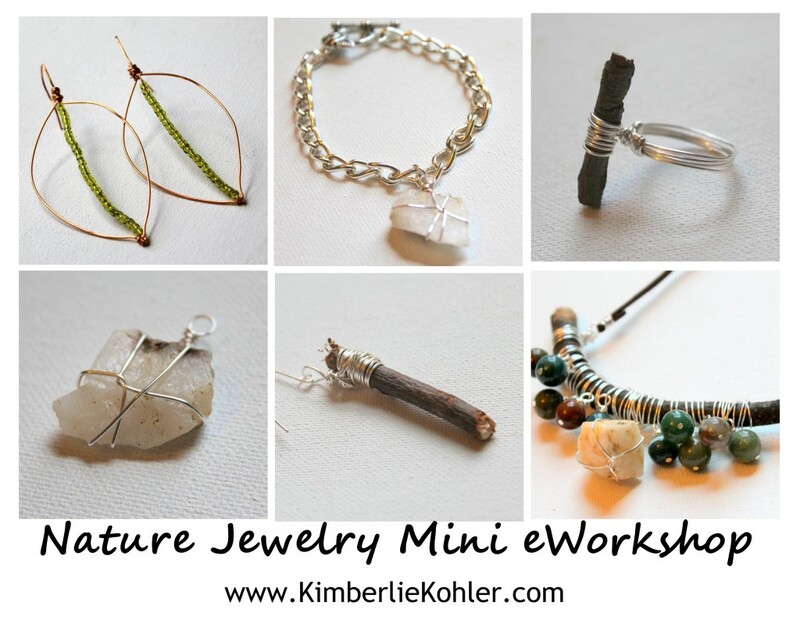 Try my Nature Jewelry mini eWorkshop. 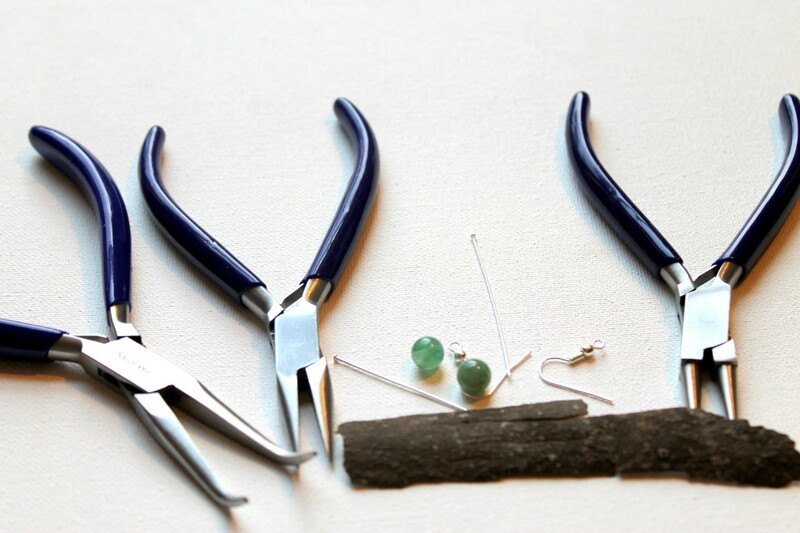 You’ll get a creativity booster (creativity prompt), jewelry skills tutorials and then 4 jewelry project tutorials! The class comes with a workbook and videos! 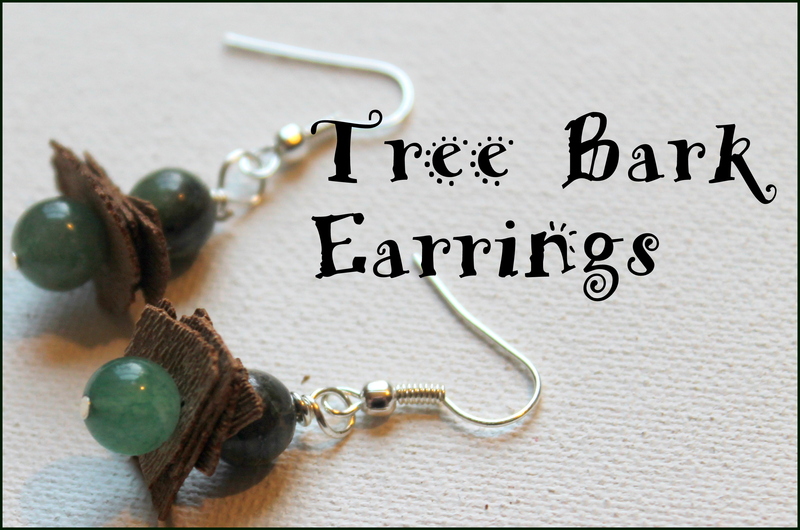 This entry was posted in How to Make Earrings, Jewelry Tutorials and tagged earring instructions, earring tutorials, emerging creatively tutorials, how to make earrings, how to make jewelry, kimberlie Kohler, natural, nature, nature jewerly, tree bark by Kimberlie. Bookmark the permalink.